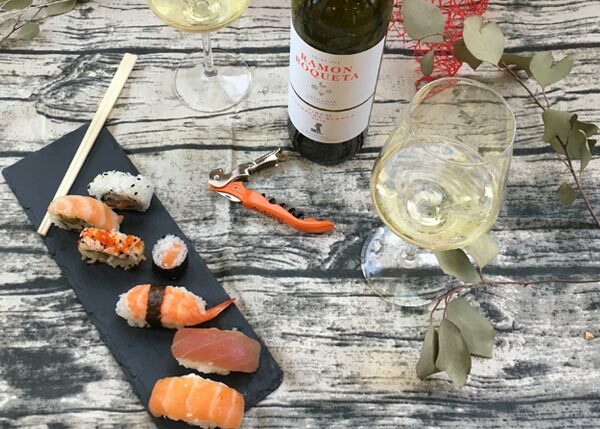 This wine is made from the native White Garnacha variety. 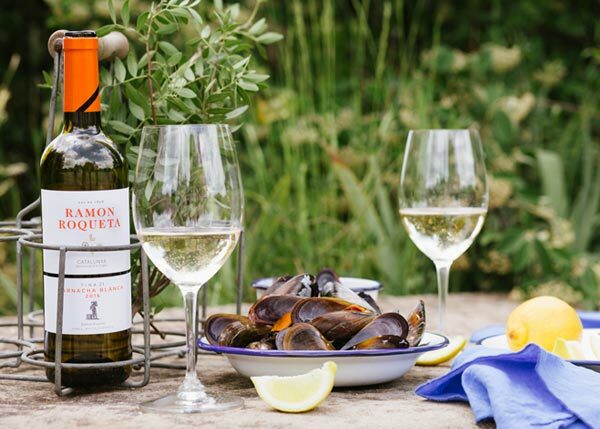 This grape is primarily grown in the Terra Alta region in Catalonia, where it has adapted very well to the limestone terrain with sandy topsoil. 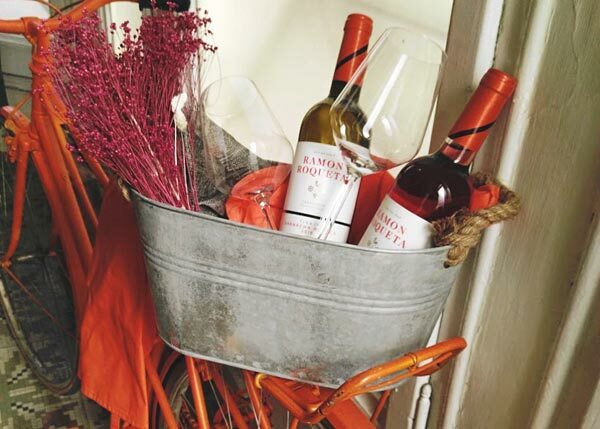 It presents a rich aromatic expression, with predominant citrus and floral notes. It has a lively acidity and a long mineral finish. Today, Ramon Roqueta has recovered the original system of numbering that was used in the old winery in Manresa to classify and store the different varieties in their vats. White Garnacha was stored in Tina number 21. 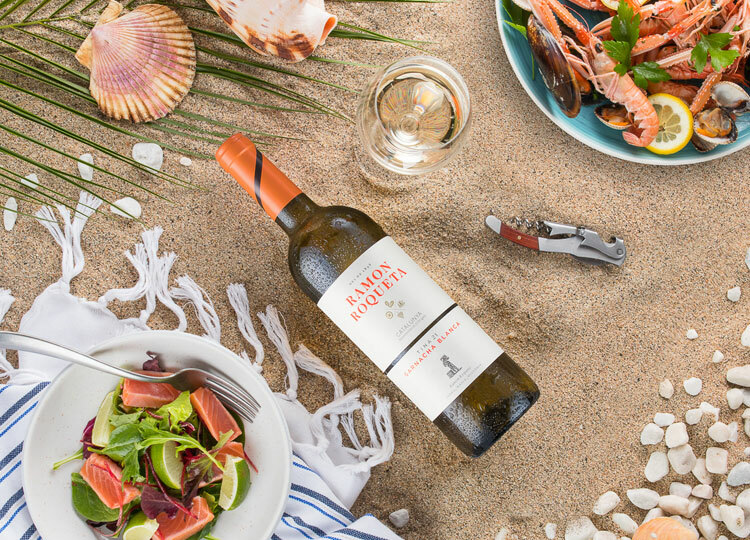 This wine is made from the autochthonous White Garnacha variety. 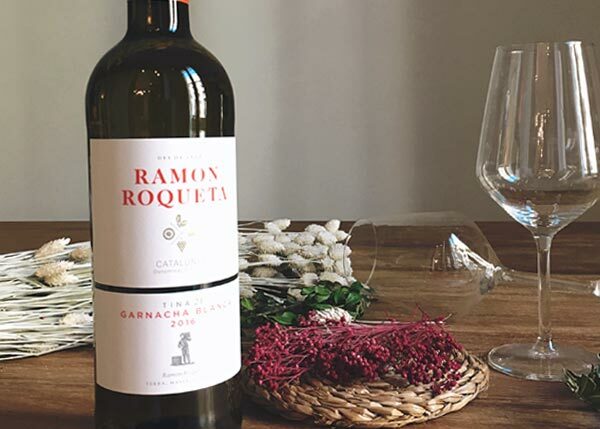 This grape is primarily grown in the Terra Alta region in Catalonia, where it has adapted very well to the limestone terrain with sandy topsoil. 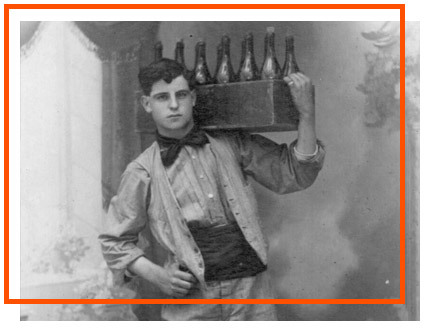 In 1963, the winery inaugurated the first bottling plant which was a big step forward from selling wine in barrels and in bulk. 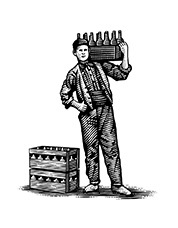 At the beginning of the 20th century, the winery had bottled some of its wine but manually.